Successfully Added 20W Bluetooth Speaker J3 - Dual 10W Speakers, Bluetooth 4.1, 2x2200mAh Battery, Stand, Touch Buttons, Hands-Free to your Shopping Cart. Bluetooth 4.1 with long working distance lets you connect your phone or tablet. Huge booming sound with clear crisp audio 2 x 10 Watt speakers. Unique design with touch button interfaces for easy operation. 2200mAh battery brings hours of play time. The J3 Bluetooth speaker has an impressive booming bass from 2 passive resistors while the dual 10-watt speakers deliver a crisp clear audio. The touch button interface makes for easy interaction while Bluetooth 4.1 brings stable connectivity letting you sync your phone or tablet PC without any interference or distortion. 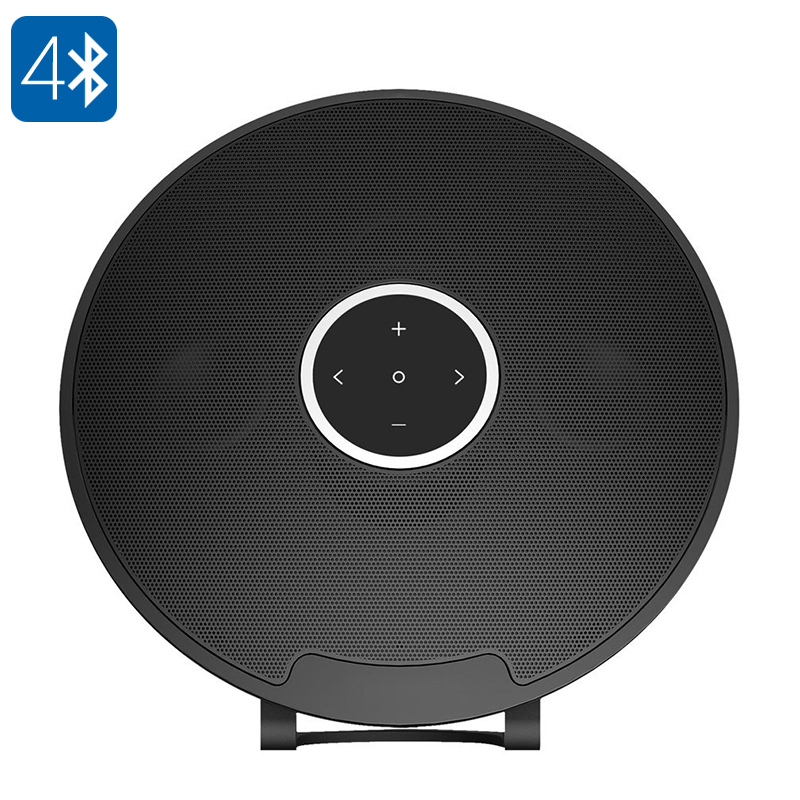 With its two 2200mAh built-in batteries, this Bluetooth speaker can play up to 5 hours of songs and gives you the convenience of playing music anywhere in the home without the need for wires or cables. The built-in mic late you answer calls hands-free when synced to your smartphone. With Aux-in and micro SD card slot, you have plenty of options for your music sources. This 20 Watt Bluetooth speaker comes with 12 months warranty, brought to you by the leader in electronic devices as well as wholesale speakers and cool audio gadgets..